Retaining clients depend primarily on customer satisfaction and keeping your service top-of-mind. 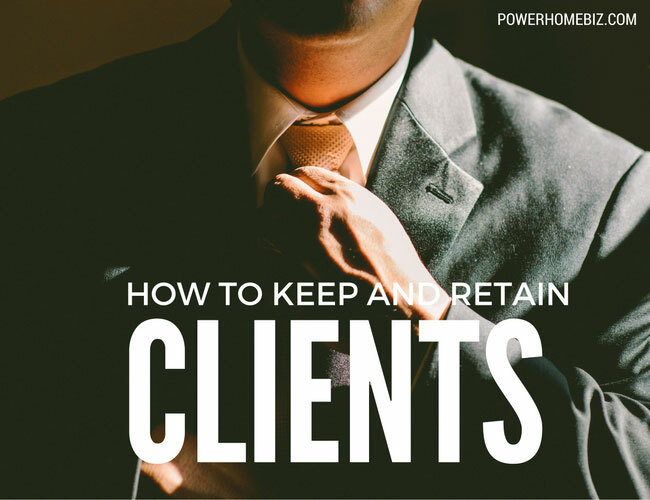 Learn the five tips for keeping your clients. When a small company (or any company for that matter, short of a general merchandiser) starts out, it is especially important to set extra- tight limits on your target group. Stay focused only on your strongest target. Right on that bulls-eye. Then as your business picks up (which we are hoping it does) you will open you advertising up gradually around your bulls-eye (or target-group) a little wider, still maintaining a focus on your targeted group, just making the “Pool” a bit wider and a bit deeper. 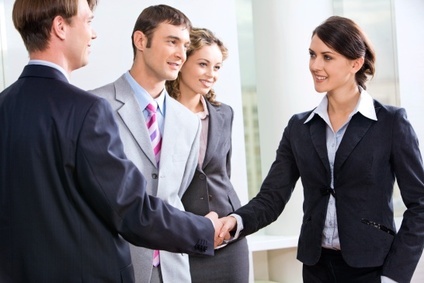 The closer you become to your clients, the better for you and your company. You need to create a “closeness” between company and client to literally drench your company with the thought of your “majority client base”. What they think and want should be how you think and what you want. One thing a successful company has a hard time doing is hiding the fact. And why would they? They want the whole world to know they are successful, especially their clients and potential clients. This offers smaller struggling companies a chance to take a good hard look at and learn from these success stories. If you can find a successful company in your industry, you have a chance right there in front of you to study a perfect example of what you can do to better your company. What is their philosophy of the client and their methods for serving and maintaining them? What techniques do they use to keep their clients satisfied? All matters you should be concerned about? This may seem like a no-brainer but is often overlooked in the hiring process because of educational background or possibly even previous work experience. But make no mistake. If you are in the business of serving clients and this employee is going to help serve these clients, he or she “MUST” be very, and I stress, very outgoing and client oriented. Often the job can be learned, but your personality you carry with you always and is virtually impossible to disguise for very long. Everybody hates paperwork, myself included. But this oh-so-important monster of society has an important role in the success of your company. It is very important to track the progress of each client as well as your own company. As every company is different there would be no way I could tell you what facts and figures you should be saving, but depending on the type of company you many want to keep daily, weekly, monthly and/or yearly. 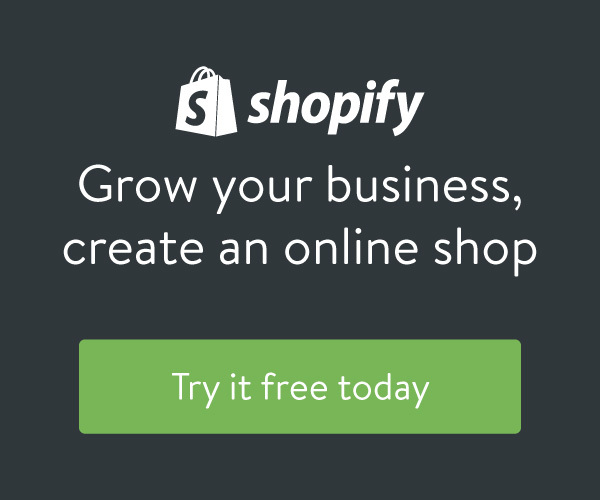 You may keep sales, commissions, product breakdowns or one a thousand other figures. You may want graphs, which are great presentation features. The primary purpose still comes back to tracking progress. What is doing well, what is not? How can we do better? That’s the million-dollar question. Your clients expect a million-dollar answer! Research and preparation are your two best investments!